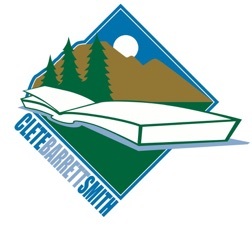 I’m Clete Barrett Smith, an author of books for young readers located in the Pacific Northwest. That’s a picture of me right there. Although you probably figured that out already. You look like someone who knows what they’re doing. 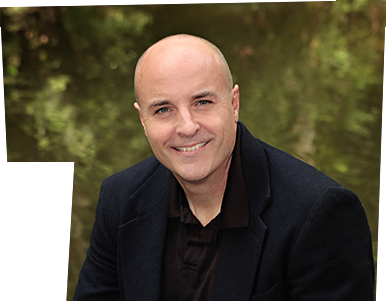 My first book for teens, MR. 60%, will be released in August, 2017. It’s about a desperate high school boy who has resorted to selling drugs to care for his dying uncle, his only family member. 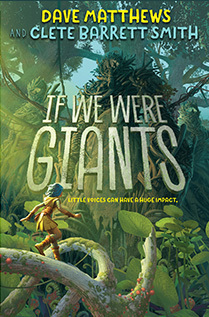 Aliens on Vacation, Book 1 in the Intergalactic Bed & Breakfast Series, was recently nominated for the Sasquatch Reading Award for 2014 here in Washington state! 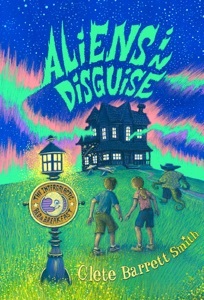 Aliens on Vacation, Book 1 in the Intergalactic Bed & Breakfast Series, was recently chosen as the One Book for Nebraska Kids for 2013!